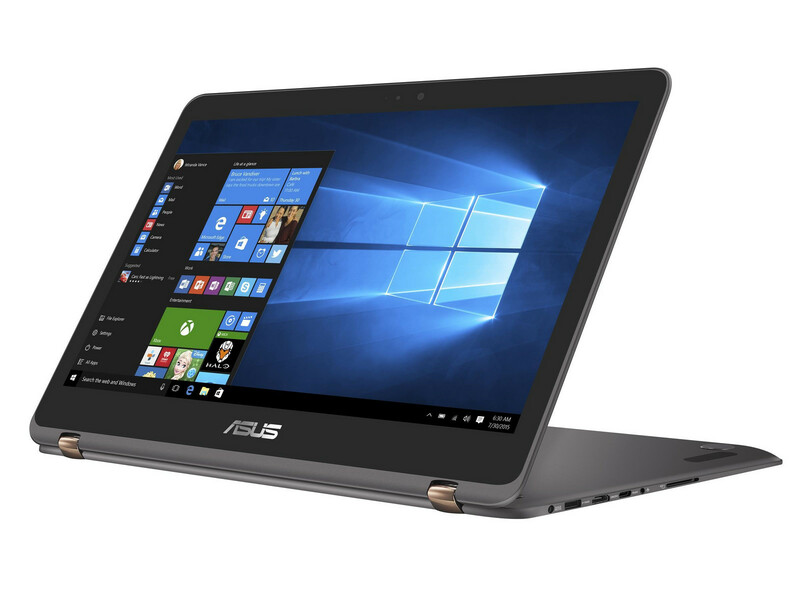 Who should buy the ZenBook Flip UX360CA? Well the answer is simple. If you want a machine which is fast, offering extraordinary battery life and could tackle most of your official tasks, the ZenBook is for you. 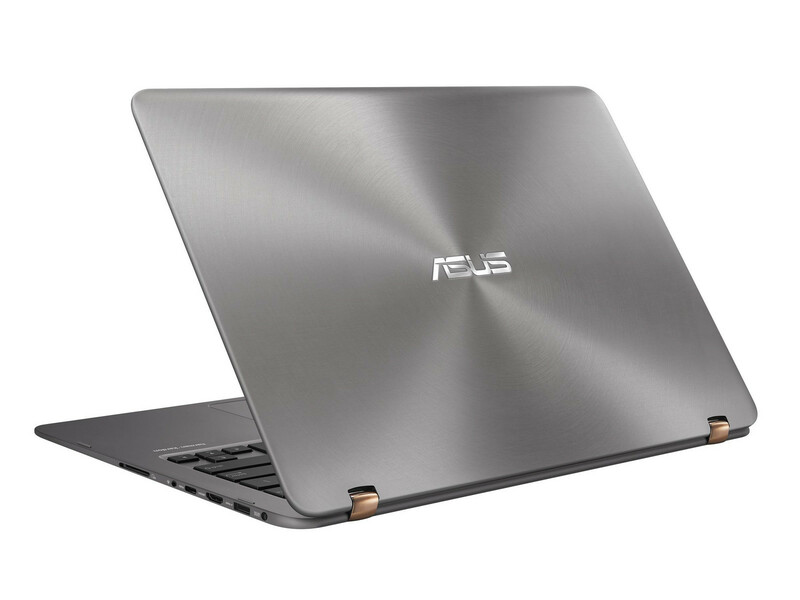 Even if you’re a youngster looking for convertible machine which is good for multimedia, browsing and social media, you can choose the ZenBook Flip UX360CA. 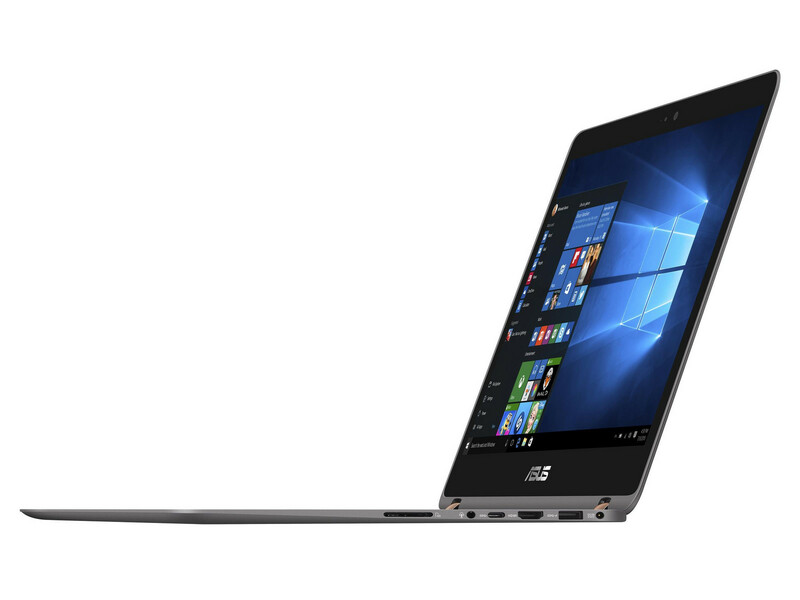 But, if you’re a user that requires tons of specifications and above average performance, looking for video editing and high-end gaming, the ZenBook Flip UX360CA is definitely not for you. 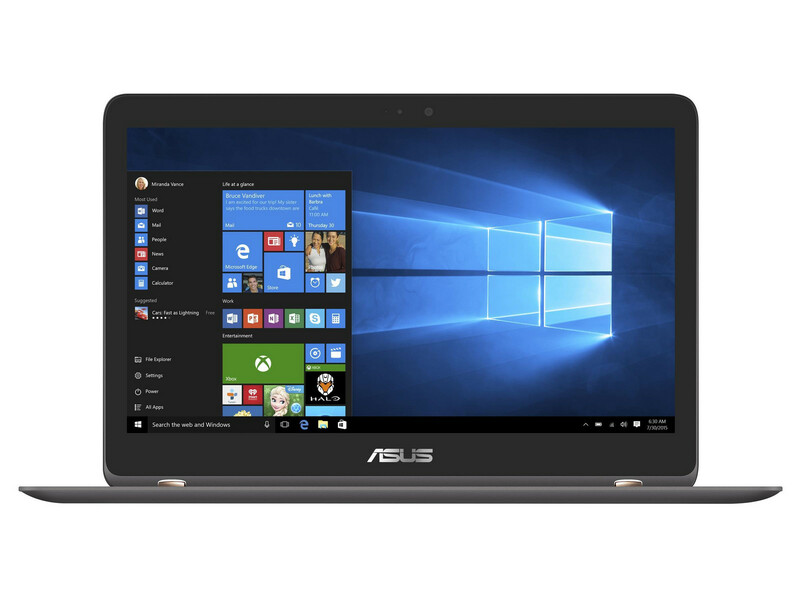 Yes, its overall performance is poor compared to its laptop peers: you can buy the same kind of speed from Asus’ own UX305CA for $1,299, after all. 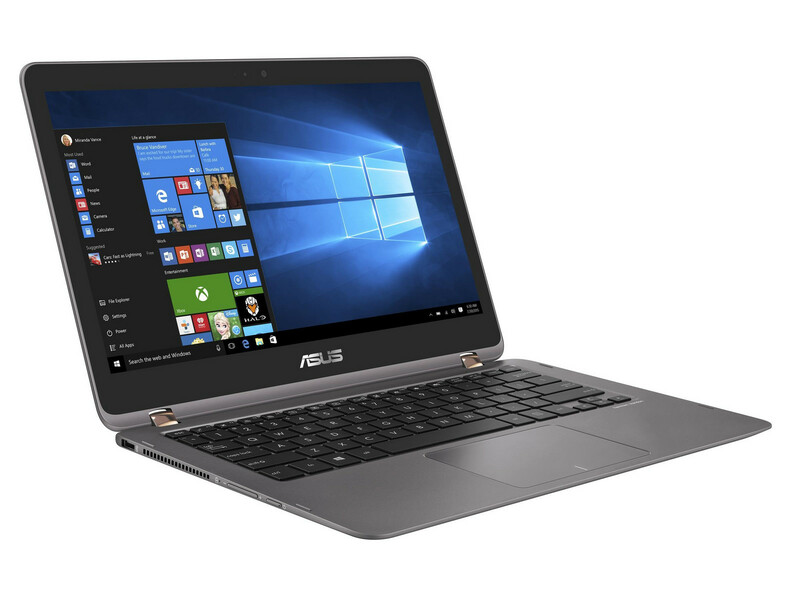 If you’re looking to save money and aren’t worried about the 360-degree hinge, then the UX305CA remains the mid-range laptop of choice. 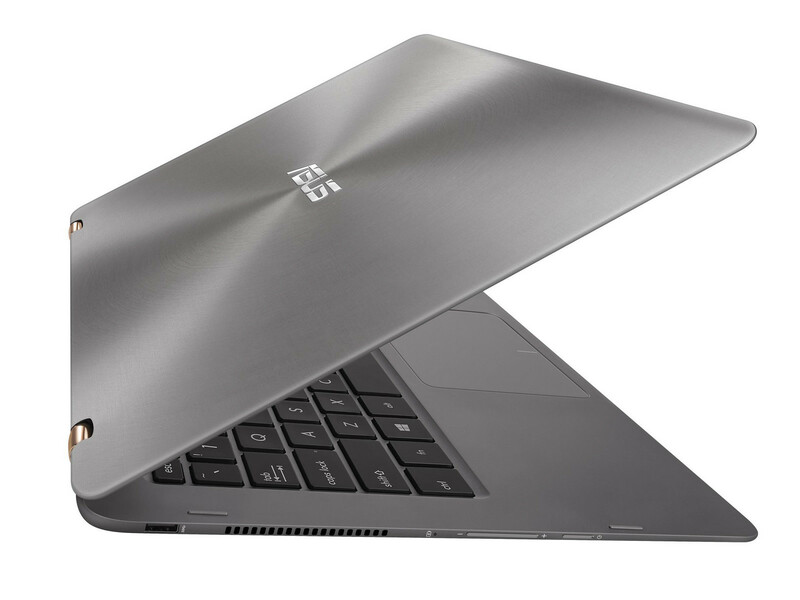 But if you want a little more versatility, the ZenBook Flip UX360CA is an excellent buy.